The Galaxy Fold is Samsung’s latest flagship, carrying specs of the highest standard and an impressive design. It’s already been well received in the tech and consumer community. And if we’re to give a personal opinion, it’s certainly one of the best Android devices to ever be introduced to the world, from every imaginable perspective. This post takes you through every step you need to take to unlock Samsung Galaxy Fold, including where to take the code from, how to put it in the phone, and what the process flow looks like. Don’t sweat, every step is a basic one, it will just take a few minutes of your time and you don’t need to have any technical knowhow. With that, here’s everything you have to do to make your Samsung Galaxy Fold SIM-free, after which it’ll work on any GSM carrier in the world. Get your unlock code from UnlockBoot.com. Unlockboot is a leading unlocking website that specializes in unlocking devices from all major brands. You can easily unlock Samsung Galaxy Fold using its guaranteed and professional service that’s trusted by thousands of people around the globe. Enter your IMEI in the empty box. The IMEI is a 15-digit code that is specific to each device. 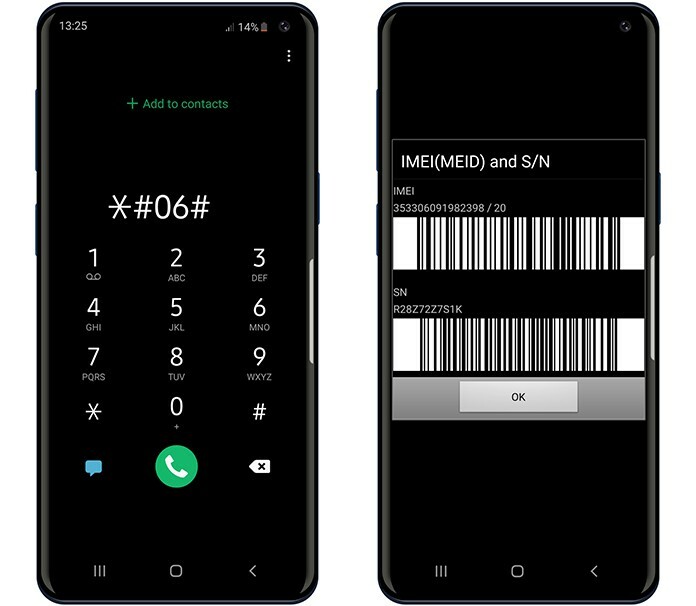 For Samsung Galaxy Fold, dial *#06# on your handset. The code you’ll get entirely depends on the IMEI, so be sure to enter the correct number. Choose the network and country code your device is locked to. Of course, don’t select the network you want to use for the device, but the one you originally purchased the handset from. Enter the email you want to receive the code on. Be sure to enter the correct email ID; otherwise, the code will be emailed to an invalid address. Lastly, make the payment for your order. There are three types of payments you can do to buy the unlock code for Samsung Galaxy Fold: Credit Card or PayPal. Choose the one that you prefer and go ahead with the payment. Once the order has been confirmed, you’ll get an email confirming that your order was placed and after sometime, you’ll get the unlock code for Samsung Galaxy Fold. Put in another network carrier’s SIM card in your device (other than the original one). Put in the unlock code in the empty field. 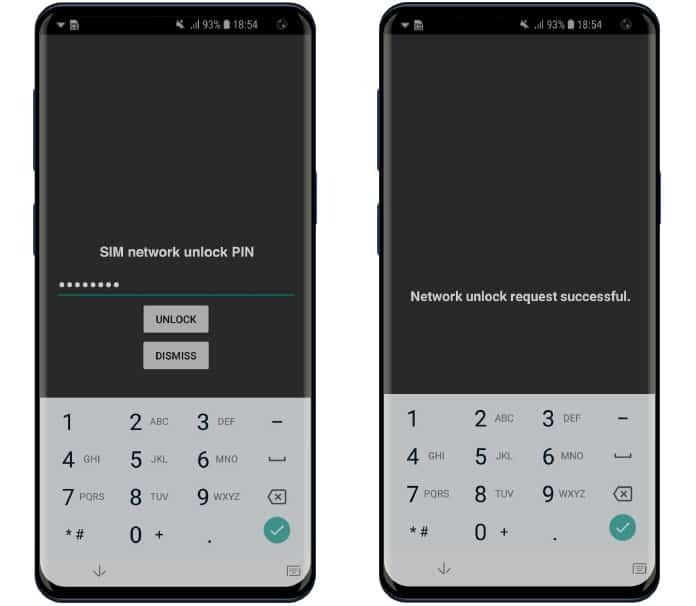 If the device doesn’t say it wants an unlock code and just says “Network Locked,” then, like you make a call, dial the following: #7465625*638*#. After asked for the code, put in the unlock number and make the handset SIM free. 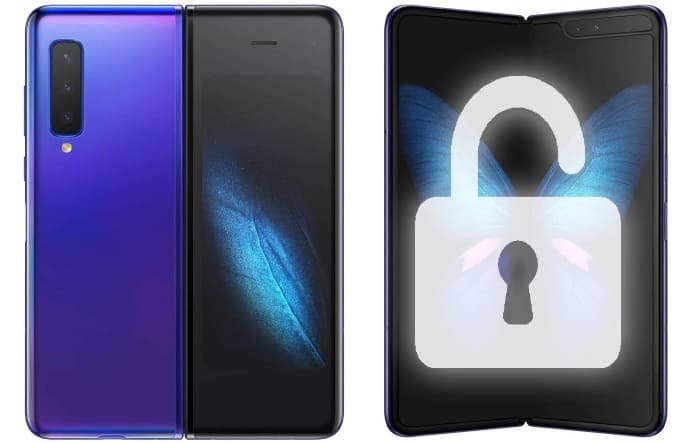 Unlocking Samsung Galaxy Fold offers a variety of benefits. A few of them include having the convenience to use your device with any network carrier out there, including Fido, AT&T, T-Mobile, Vodafone, Rogers, O2, Orange, Claro, and several others, avoiding the costly roaming surcharge and increasing the resale value of your handset.